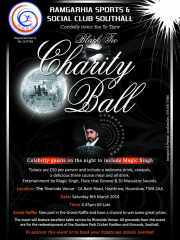 Check out the photos from our recent Charity Ball!!! 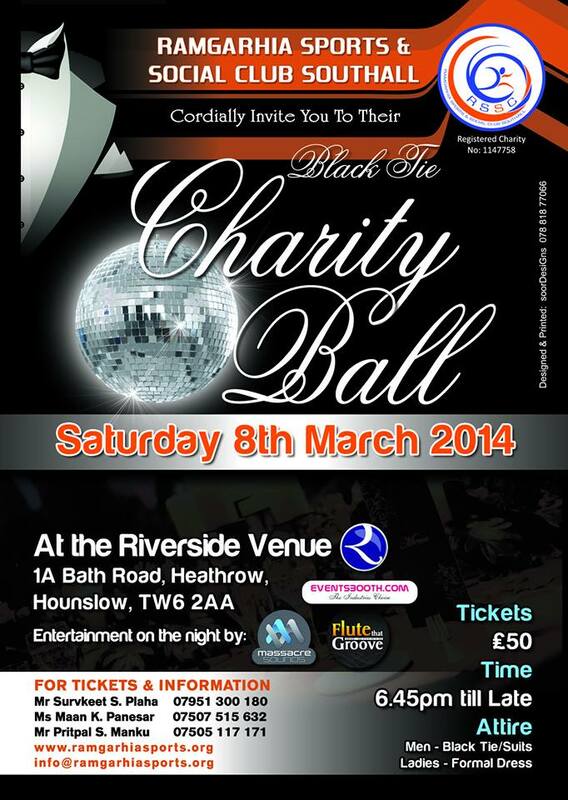 We have now uploaded the photos from the charity ball! Check them out by clicking here! You can also view them by visiting our Facebook Page. We would like to thank HS Images for these exceptional photographs! You can visit the HS Images page by clicking here. 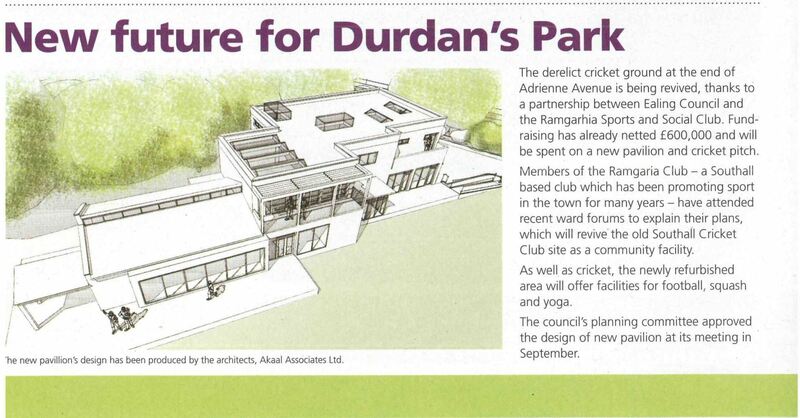 Check out what the Lady Margaret Ward Forum Leaflet from December 2013 said about our project! It is important that we have the support of the ward and the local residents. 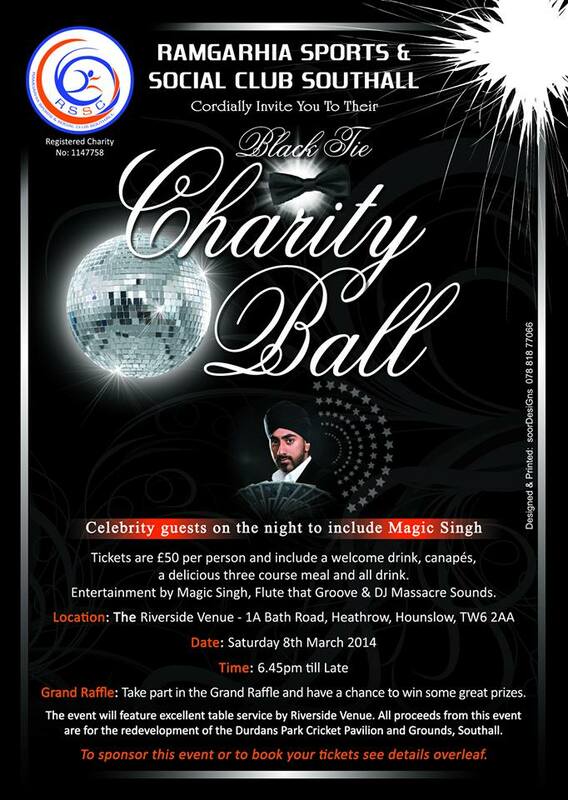 Ramgarhia Sports and Social Club is pleased to announce our very first Charity ball. Welcome to the RSSC website. Please feel free to navigate the site using the menu bar at the top. Any feedback in the comments section below will be greatly appreciated!